T.V. Shows Better Than Movies? When Did T.V. Shows Become Better Than Movies? 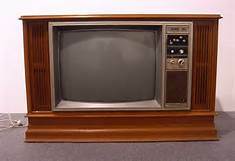 Remember watching television when you were a kid? Sure, there were shows we loved and watched every week, but how many of those shows were actually good? Think about it. Being a kid in the ’80s, prime time t.v. was dominated by P.I. and cop shows. Many of them seemed entertaining back then. Well, go back now with fresh eyes and take in an episode of Hunter, Riptide, The Equalizer, or Simon & Simon. Let alone The A-Team, Chips, or The Dukes of Hazard. Now you tell me, and be honest with yourself….don’t be swayed by nostalgia….were they really good shows? The acting was mostly atrocious. The production value was second-rate. The story lines were recycled and mostly preposterous. Yes, some of those shoot-um-up and/or cop shows were better than others, and have held up better over the years. My love of Miami Vice will be shared in another blog entry sometime. Hill Street Blues was groundbreaking for its time. Magnum P.I. hung around too many seasons, but some of its stories were thought-provoking, and it didn’t hurt having the great Tom Selleck. Veteran t.v. actor Robert Urich had a short-lived P.I. show called Spenser For Hire, which I always thought was highly underrated and a cut above similar shows of its ilk during those days as well.Yet by and large, most of those shows seem pretty silly now. Conversely, that was never the case for movies on the silver screen. 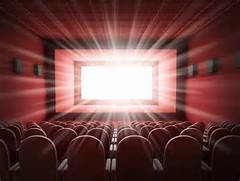 Movies considered great in the ’50s, ’60s, or whenever, are still typically considered great today. Many movies that seemed great in those same ’80s are still great today. That was the difference. Movies were the varsity team. Television was the B-team. Rarely if ever did you see famous established film actors cross over to television shows. It almost seemed forbidden. A badge of shame if you will. 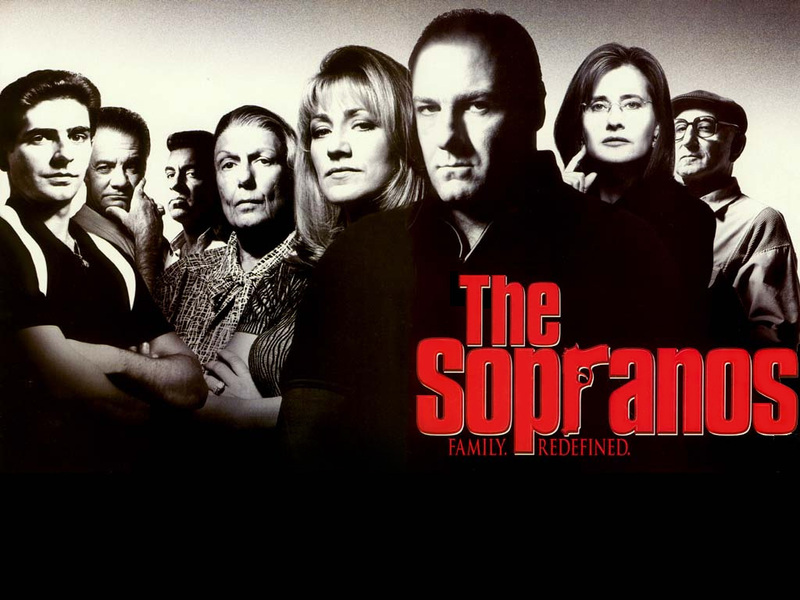 In 1999, HBO raised the bar and changed the game with The Sopranos. I could write a whole blog entry just about this show. Suffice to say, if you’re familiar with it, you get what I’m talking about. Nearly every episode felt like a mini-movie. The cinematography, the music, the acting, the writing. In fairness, HBO isn’t really t.v., but the change had to start somewhere, and their platform was the perfect starting point for better television shows. Since then, whether its been HBO, FX, AMC, A&E, Netflix, or even the occasional network offering, t.v. has gotten better and better. It’s no surprise that so many movie actors have since crossed over to the former forbidden world of t.v. acting. Kiefer Sutherland, James Spader, James Caan, Ron Perlman, Martin and Charlie Sheen, are just a small sampling of actors either currently starring or have starred in shows over the past 10-15 years. 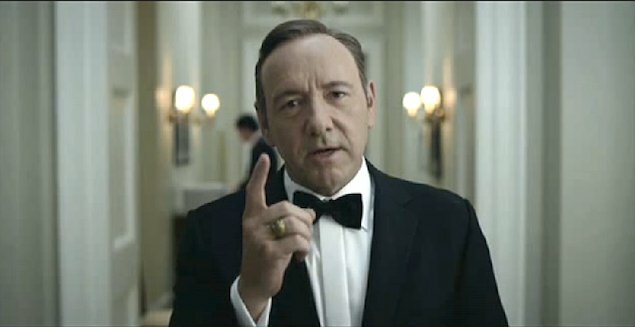 This summer the great Kevin Spacey is returning for another season of Netflix’ House of Cards. Hell, I don’t need Spacey to make movies anymore. His t.v. show is too good! I know Top 10 lists are entirely subjective. Different people like different things. Yet I have to say, if I ever attempted to make one, I’d honestly say most of that Top Ten would consist of shows from the past decade or so. The Sopranos would obviously be on that list. 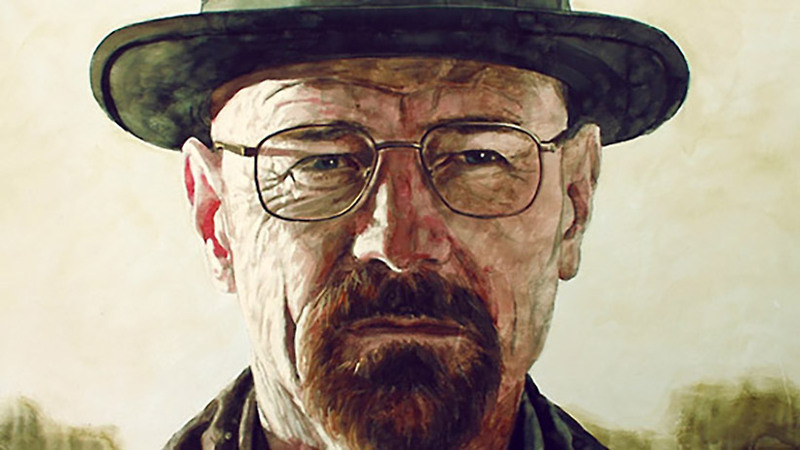 By now most people are probably familiar with the name Bryan Cranston. His show, AMC’s Breaking Bad, was the best show I’ve ever seen. Period. Others on my short list would include FX’s Sons of Anarchy, Fox’s “24”, and HBO’s Six Feet Under. That’s only five. There’s several former shows I didn’t mention, and several I’ve never watched. Last week, FX returned with a new season of it’s Cold War-era drama, The Americans. Tremendous show. Others in my current rotation include a trio of AMC dramas: The Walking Dead, Halt and Catch Fire, and Better Call Saul. Bottom line……….life is pretty darn good these days for the television viewer. 30 years from now, when people look back at many of these shows with fresh eyes, I don’t think they’ll think they look silly. I think they’ll be classics……much like some of those old movies. T.V. grew up.